These are the first of the Sherlock Holmes short stories, originally published as single stories in the Strand Magazine from July 1891 to June 1892. 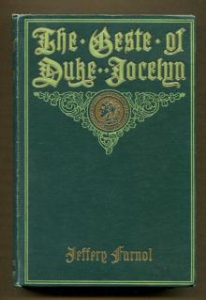 The book was published in England on October 14, 1892 by George Newnes Ltd and in a US Edition on October 15 by Harper. 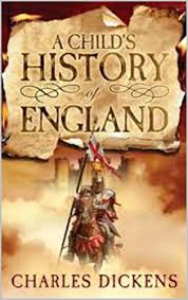 The initial combined print run was 14,500 copies. 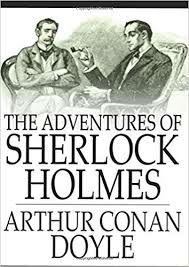 Sherlock Holmes and Dr Watson solve the mysteries of copper beeches, a Greek interpreter, the Norwood builder, a resident patient, the red-headed league, and one final problem.